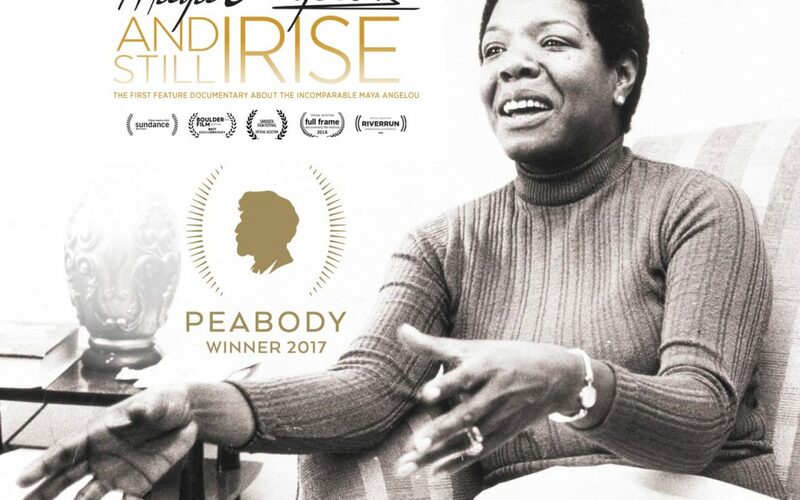 Maya Angelou Film Wins Peabody Award! 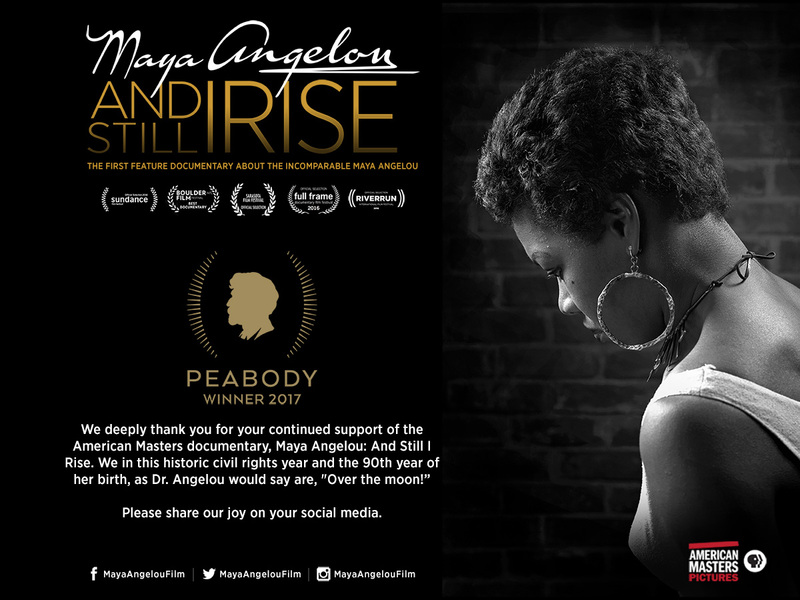 We are grateful and excited to announce “Maya Angelou: And Still I Rise” has been officially honored with the prestigious Peabody Award! We celebrate, congratulate and share this word from the film directors.